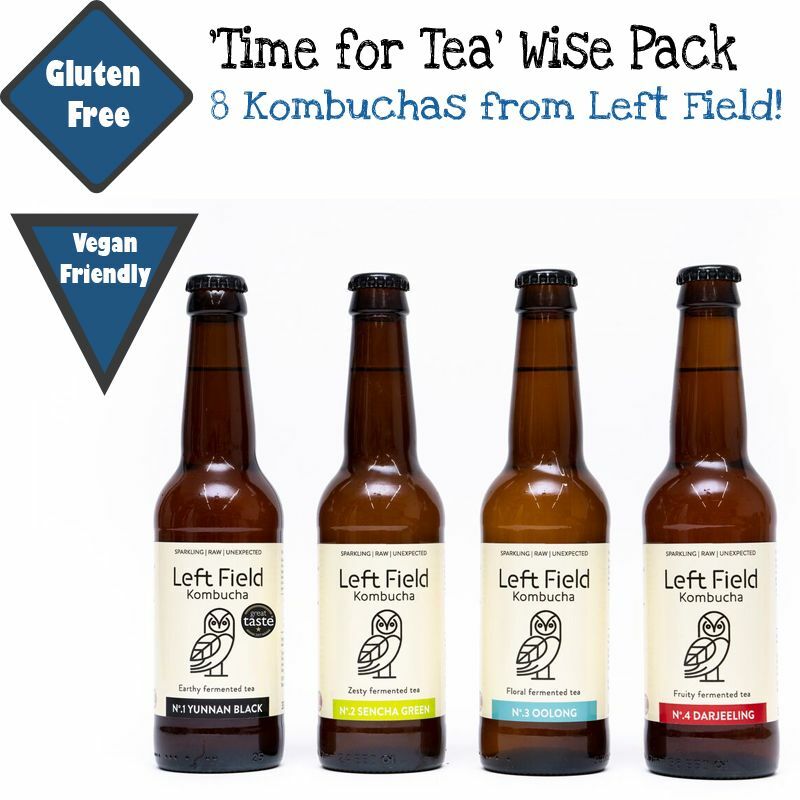 Left Field Kombucha drinks are for you if you want a full drinks experience without the hangover. They are fermented for taste. No juices or added flavourings after fermentation. Kombucha as it should be. Natural. Raw. Alive. Full of healthy acids. High in tea. And bubbles. Kombucha is a solution of tea, sugar and water that is fermented by a symbiotic culture of bacteria and yeast. Or to put it another way, it's a cup of sweet tea (without milk), that has undergone a completely natural biological process to convert much of the sugar into other beneficial organic compounds. If you have an understanding of cider making, you can think of kombucha as being fermented sweet tea in the same way as cider is fermented apple juice - the processes are quite similar.